This is where I bought my shakuhachi. Since I am a total beginner, I did not want to invest in an expensive and fragile instrument. 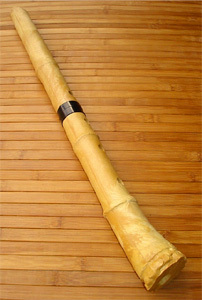 The shakuhachi yuu is affordable, sturdy and relatively easy to play, great for trying out. I am quite happy with it. This is the Duth Society for shakuhachi players. A good starting point for residents of the Netherlands who are interested in the instrument. Masayuki Koga is a formidable player of honkyoku. I just love this CD. 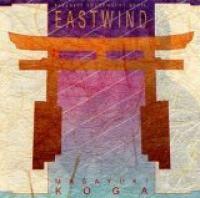 Follow the link above to listen to fragments of this album. Copyright Wim Rijnders and Waraboushi. Last Update: 30-12-2007.